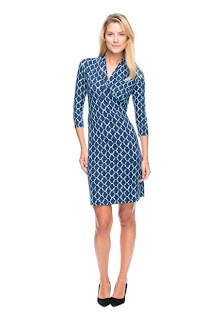 As we step into the Fall season, I like to start the transition of my wardrobe, and one of my favorite Summer to Fall transitions are the J.McLaughlin 3/4 sleeve dresses. 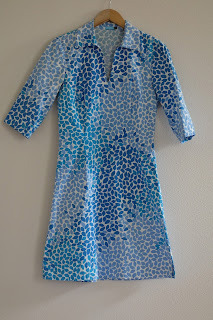 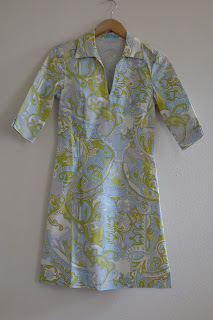 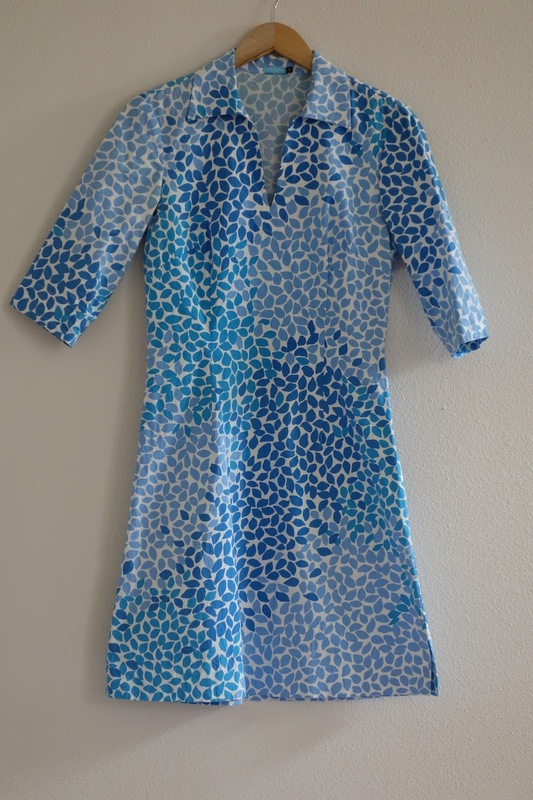 Theses days, the Panama Wrap has replaced my beloved Harbor Dress as a new favorite. As with most of their current lines, it is the nylon/spandex mix of comfort, style, and a great fit all in one.